Ok, yes, this purpose of this post is to provide a little inspiration for what to wear Labor Day Weekend. But in all honesty, I should have titled this post: “Go out with a BANG”. In a few short weeks/months (depending on where you live), we will all be hiding our bodies under layers of cozy fabric complaining that it’s too cold to do anything. We will be dreaming of summer and the wardrobe that came with it. So why not go out strong to the tune of a statement top that leaves you with no regrets. All the moms out there (myself included) are making sure the kids have checked off every little box on their summer must-do lists. Hi. 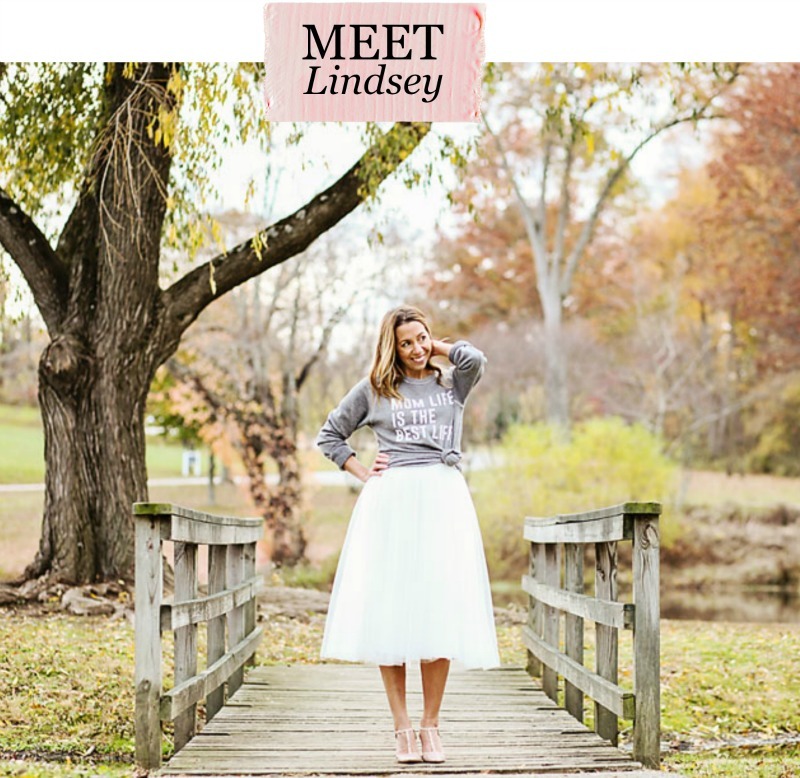 I am “The Motherchic” also known as Lindsey who is here to remind you that it’s okay if you tend to your little bucket list too. Did you have all the BBQ’s you planned on having? Did you get together with all of the friends you didn’t see all winter but promised you would see in the summer? Did you go on a date with your husband? Ok, no judgment here, but get a sitter, and wear/do this…. Sorry gang. When you feel it, you feel it. You feel me? Can we not talk about the fact that it is almost Labor Day?